If you’re looking for a little inspiration in your life right now — whether for fitness or fun — look no further. Meet Jordyn Barratt, an 18-year-old professional athlete from Hawaii. She’s earned medals twice at the X Games in skateboarding, and she’s a competitive surfer. 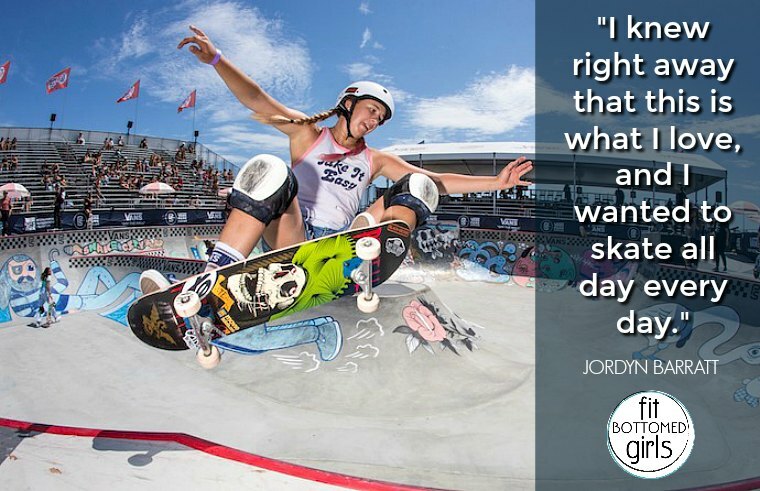 She was the only person to compete in skateboarding and surfing at the 2016 U.S. Open of Surfing. Jordyn is also in her first year of college, studying business. 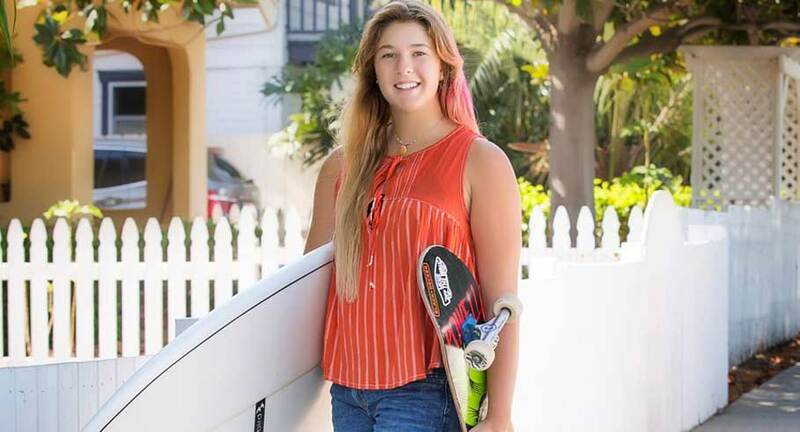 She’s balancing her time between school and competing in both sports — not to mention doing both sports every day, though she’s starting to focus on skateboarding. To top it off, she maintains a vegetarian diet and she loves hanging out with her dog Kula and, you know, Tony Hawk and Bucky Lasek — just some incredible household names and professional skateboarders who also happen to mentor her. She began surfing at a young age on the north shore of Oahu, where she grew up. At 11 years old, she discovered skateboarding and loved it immediately. That passion has fueled her for the last several years as she has competed in many big competitions, even earning a silver medal at the X Games in June. Even with that success, she doesn’t have any expectations for the Olympics at this point because skateboarding is a newer event. One aspect of the Olympics she’s definitely looking forward to is the equality in men and women’s competitions, which isn’t always the case on lower-level stages. There aren’t typically as many opportunities for women in skateboarding, but with the Olympics, “everything has to be equal, so that’s exciting,” Jordyn says. 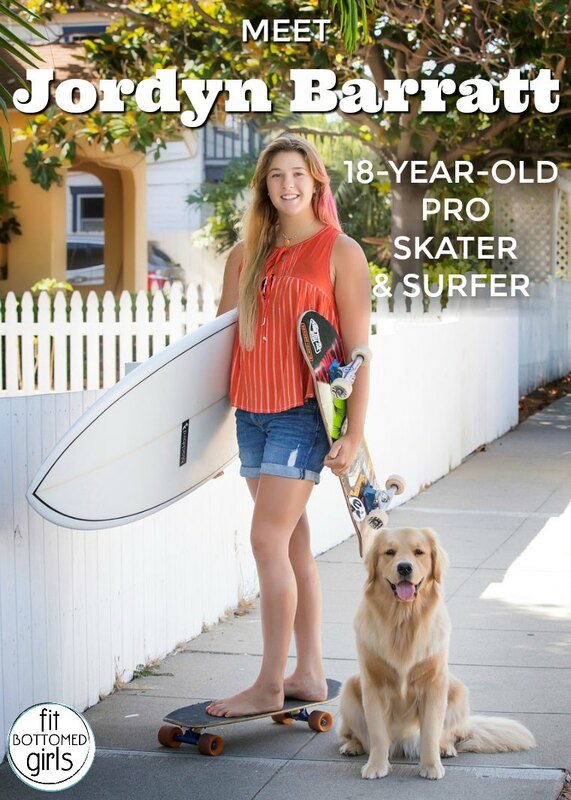 Skating with the big names helps push Jordyn to become a better skater and surfer. And even though she hangs out with these big influences, she just tries to be herself. Above all, she advises aspiring athletes (and all of us, really) to just have fun. It’s clear that Jordyn loves what she does, and she has fun while she stays fit — and fits everything into her schedule.